Not even the wild weather was able to keep car shoppers out of showrooms in March as major automakers all report solid sales gains for the month. Major automakers recorded another strong month of car and truck sales in March, kicking off the important spring selling season on a good note. General Motors (GM), Ford Motor (F) and Chrysler Group all posted U.S. sales gains of 5% or better, while Toyota Motor (TM) sales edged up 1% from a year ago. 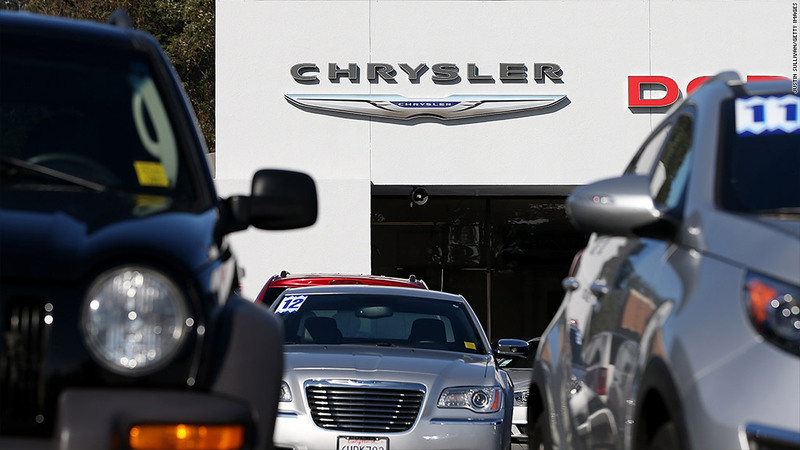 Chrysler Group posted its best sales since December 2007. Honda (HMC) reported a sales increase of 7.1% vs a year ago, but analysts were expecting its sales to rise between 9% and 10%. Industry-wide sales came in at an annual rate of 15.27 million, according to sales tracker Autodata, up from 14.14 million a year ago. That's the fifth straight month they've been above 15 million, after going nearly five years without reaching that benchmark. "American consumers appear to be quite confident in the economy, with snow storms and sequesters not deterring them a bit," said Michelle Krebs, senior analyst with Edmunds.com. "The story is the same as it has been: pent-up demand from old vehicles on the road is unleashing, credit is readily available at cheap rates, and new products are resonating with consumers." GM and Ford both reported much stronger sales for pickups, SUVs and crossover models than they did for cars, while Chrysler's Ram truck unit also posted a large jump. That could be a sign that lower March gas prices helped bring truck buyers into showrooms. GM said the rebound in the housing market also helped its truck sales. Sales to small businesses, including building contractors, jumped by nearly 15,000 vehicles at GM, a 32% jump compared to a year ago. The jump in home prices and home sales is leading contractors to start building more new homes than at any time in the last five years. "We've seen pent-up demand driving car sales for a while now, but we hadn't really seen it in the truck sales," said Jesse Toprak, analyst with sales tracker TrueCar. "Now with the signs of life in construction, we're starting to see that pent-up demand for pickups showing up." Toprak said another factor lifting car and truck sales is the strong performance of stocks. Record highs for major stock indexes are good news for auto sales, he said. It's not that people are selling stocks to buy vehicles, but when they see better performance in their investments, they are more willing to spend on big ticket items. 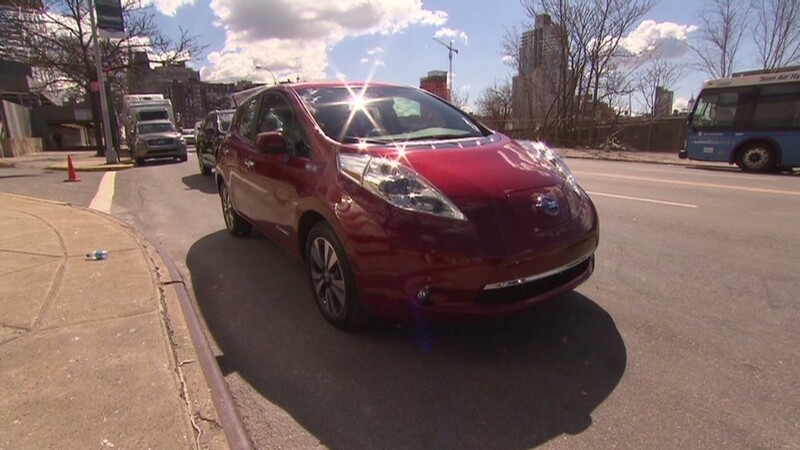 "It's a psychological green light that tells them it's OK to pull a trigger on a car purchase," he said.